This 51/2'x 8' QWIKGUIDE book/CD set presents 30 favorite folk tunes in tablature for the Scruggs- or melodic-style 5-string banjo in G tuning with suggested accompaniment chords. The selections include: Auld Lang Syne; Someone's in the Kitchen with Dinah; Swanee River; Camptown Races; Oh, Susanna; The Yellow Rose of Texas; La Cucaracha; Wabash Cannonball; Tom Dula; Beautiful Brown Eyes; Little Brown Jug; Chopsticks; Twinkle, Twinkle, Little Star; William Tell Overture; Skip to My Lou; and more. 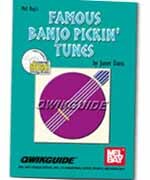 Every style of music is represented in this giant volume of over 200 songs arranged for the 5 string banjo in easy-to-play tablature. Includes complete lyrics to folk songs, sentimental favorites, Christmas and Chanukah songs, sing-alongs. 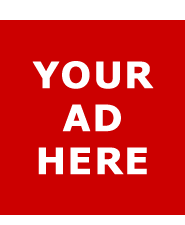 Tin Pan Alley, funny and sad songs, and more.